It’s time for another Team Close-Up. 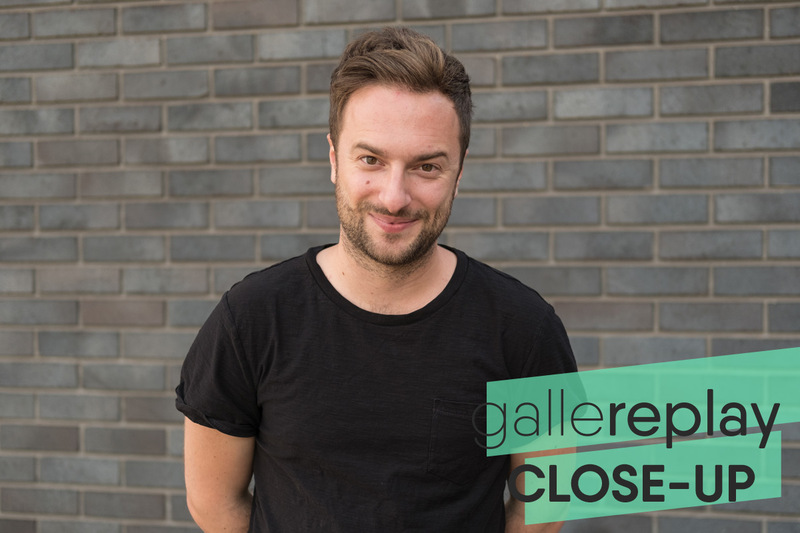 In the spotlight this month: our gallereplay co-founder Marco Woldt. I’m Marco, the co-founder of gallereplay. I’m also a travel junky, a record collector, a tech geek, a proud uncle of four nephews and a niece, and a major football fanatic (see sticker on the left)! Wow. Where do I begin? Cinemagraphs, to me, are visual poetry. They combine the best of photography and filmmaking – two of my favorite artforms. I love the idea of making a moment more tangible through motion. I’m excited by the fact that it’s still a young medium and that there’s room for innovation. I also like the fact that there are certain restrictions (for example that there must be a movement which can be looped), because I personally find that I am at my most creative when there is a set framework of rules or limitations to work within. Describe a funny situation you had while working for gallereplay? There have been a few! But one that particularly stands out took place earlier this year. We were in a lunch meeting (at our office), with a representative of a big food delivery service interested in cinemagraphs. Our pitch had gone well and just as we were wrapping up, there was a knock on the door. To our surprise it was a delivery man from a competing delivery service. At first we thought one of the neighbouring companies in our shared-office had ordered. But, to our great discomfort, the delivery man said he was looking for “Pavlo of gallereplay.” As it turned out, Pavlo – our community manager at the time – had ordered lunch for the first time in his life and at the worst possible moment, unintentionally sabotaging our meeting! Luckily our guest saw the funny side and we all laughed about it! Pavlo (our favorite saboteur) and Marco taking a break from work, enjoying the Berlin winter! Easy: stopping and restarting time! I often find myself wishing there were more hours in the day to read more books, make music, etc. Pressing “pause” on life would give me time to pursue my hobbies. This superpower would also come in pretty handy when shooting cinemagraphs! Especially street cinemagraphs where you don’t often have a lot of time to set up your camera in order to get the shot. If you were stuck on a deserted island, which three things would you take with you? Finally, what type of cinemagraph would you like to see more of in the future? In general I would like to see more cinemagraphs that tell stories. Some of the cinemagraphs submitted to us live off of their beauty and the “novelty-factor” that cinemagraphs currently enjoy. The ones that tend to stand out (at least to me) are those that tell little stories within a single frame or have a clear concept/message. In order for cinemagraphs to evolve and grow as a medium, I believe that artists will have to create visuals that speak to people’s emotions, rather than only being nice to look at. 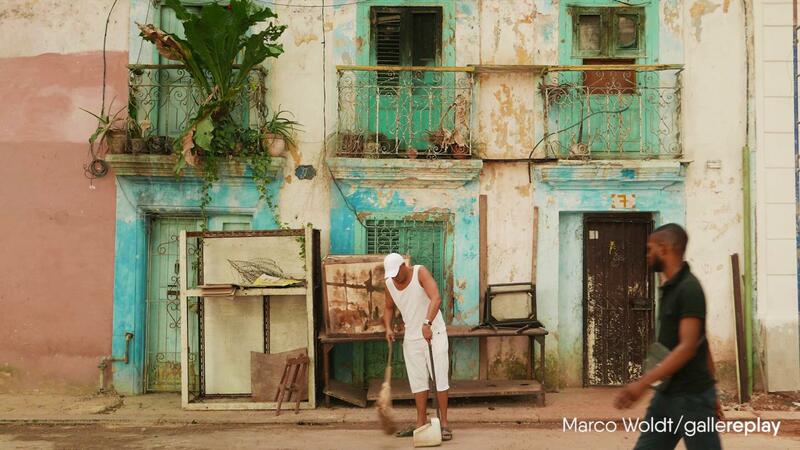 For more of Marco’s cinemagraphs, check out his gallereplay profile page!